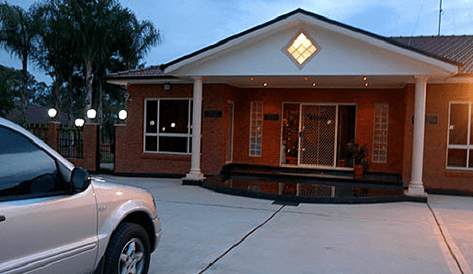 LOOKING FOR SECURE DOG BOARDING IN SYDNEY? 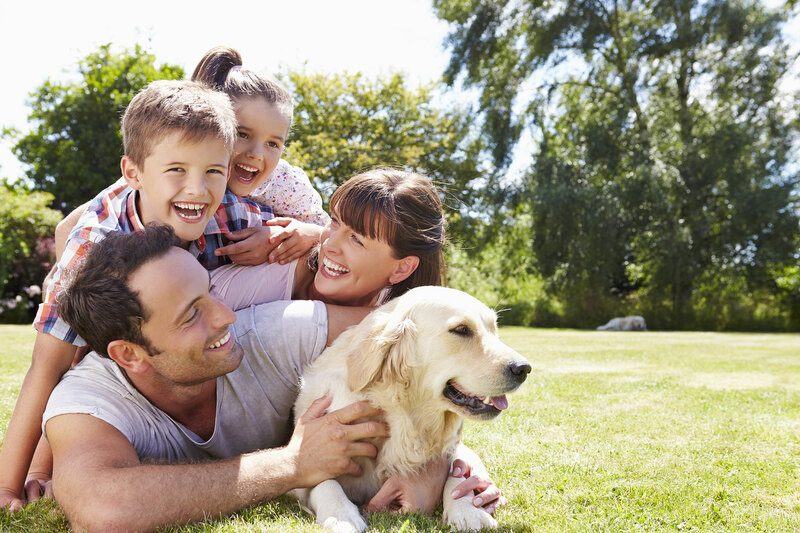 Why not check your four-legged into our first-class facilities when you go on your next family vacation? With over 35 years of experience in dog boarding, we pride ourselves on providing the best services possible. Our pet loving experts will take care of your dog, ensuring he/she is happy, healthy and well rested when you return from holiday. BOARDING SERVICES INCLUDE PLAY TIME THROWN IN FOR FREE! A great added extra at our boarding facility is the play time we throw in for free. Our staff members are all animal lovers who would love the chance to play with your dog. Playtime is downtime for them, and definitely not seen as a chore, but rather something to look forward to at least as much as your dog. 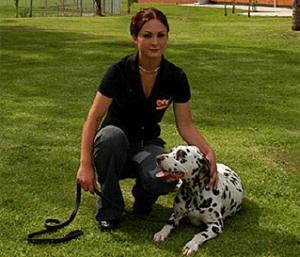 Medium to Large dogs – $48 per daySelected breeds will be charged at $80 per day 15th December to 15th January 2019. 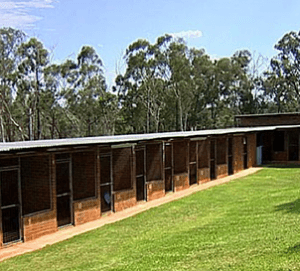 Our dog boarding kennels offer a comfortable stay with great security and spacious accommodation. We welcome dogs of all breeds and sizes, and will look after them as if they were our own. Our dog boarding kennels are safe and secure. Just as we humans enjoy a little bit of pampering every now and then, your pet might appreciate a token of your love while booked in at our facilities. 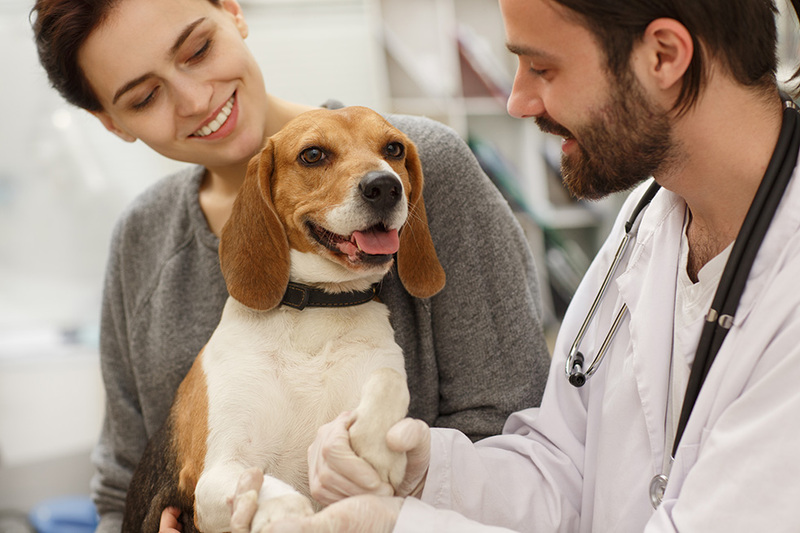 Our staff is highly trained and skilled in all aspects of pet pampering, and we only use positive reinforcement techniques. 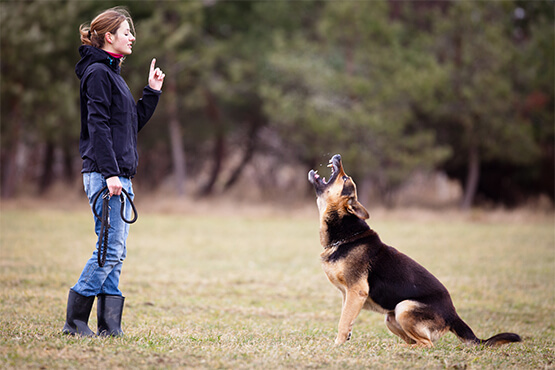 Does your dog battle to understand simple commands? This is a golden opportunity to book him/her into a short training course while staying at our facilities. 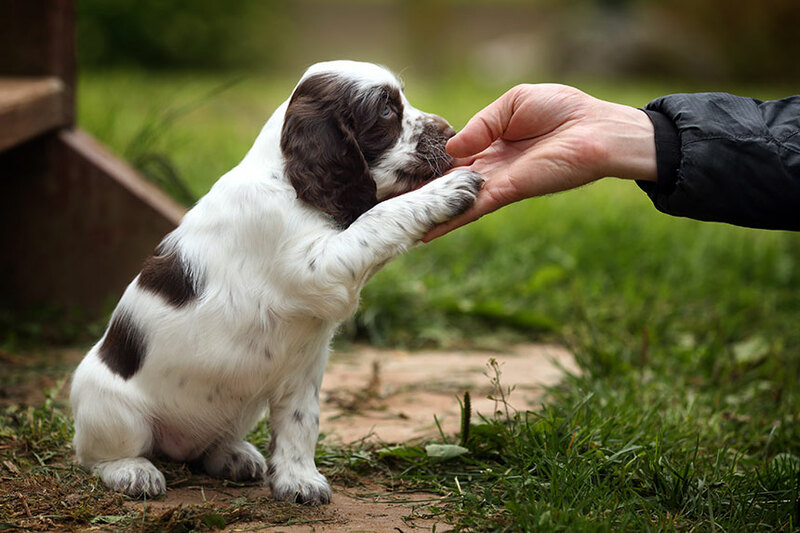 We will gently guide your dog to obey your every command, so that life will be easier for everyone by the time you come to fetch your furry companion. Boarding prices are calculated per calendar day irrespective of the time of arrival or departure. Food, food bowls and bedding are also included in the cost. Below you’ll find the rates per day, per dog size and season. *Please note that on Public Holidays our office is CLOSED for business. No picking-up or dropping-off of pets available on these days. Public Holidays: Christmas Day, Easter Weekend (Friday to Monday), Boxing Day, ANZAC Day, Queens Birthday Long Weekend Public Holiday, October Long Weekend Public Holiday and New Year’s Day. 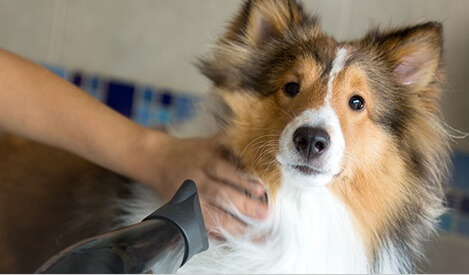 Please ask one of our representatives upon arrival about grooming for your dog. What Does My Pup Need?